How to talk to your doctor? Are you a current C3® Patient? 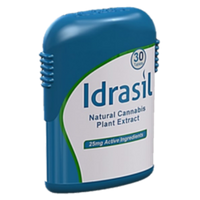 Our mission is to provide safe access to Idrasil®, a patent pending advancement in standardization and administering natural cannabinoids in a pill, for the injured, sick and dying. 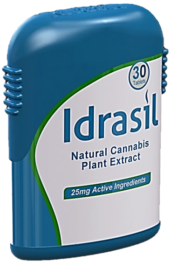 Idrasil® is a holistic alternative to addictive opiates and life threatening narcotics without euphoria. DISCLAIMER: THESE STATEMENTS HAVE NOT BEEN EVALUATED BY THE FOOD AND DRUG ADMINISTRATION. FURTHERMORE, NONE OF THE INFORMATION ON THIS PAGE SHOULD BE USED AS A SUBSTITUTE FOR THE ADVICE OF AN APPROPRIATELY QUALIFIED PHYSICIAN OR OTHER HEALTHCARE PROVIDER. THIS INFORMATION IS ONLY MEANT FOR INFORMATIONAL PURPOSES.